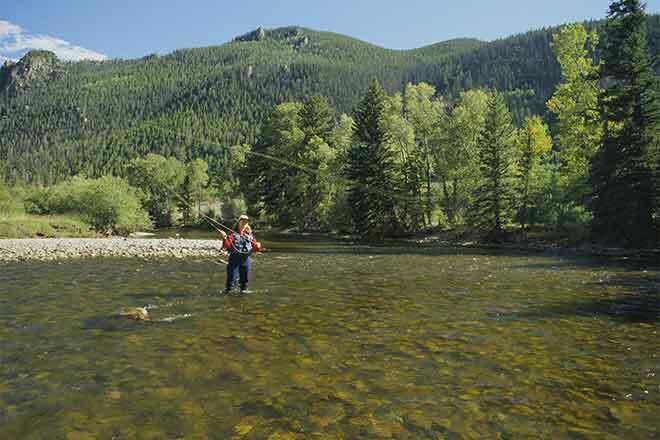 "Should the flow rate increase substantially for a continuous period of time, CPW will re-evaluate the emergency fishing closure," said Senior Aquatic Biologist Lori Martin. "But for now, we need to take this course of action because of the current conditions at this popular fishery." 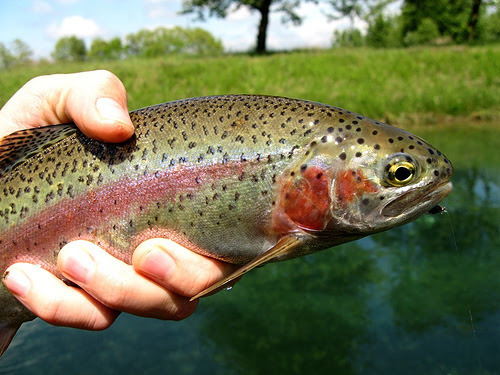 "We are trying to be as proactive as possible to protect the outstanding catch and release trout fishery we have downstream of Stagecoach Reservoir," said Area Aquatic Biologist Bill Atkinson. "This stretch of the river receives a tremendous amount of fishing pressure, especially in the spring when other resources might not be as accessible. This emergency closure is an effort to protect the resource by giving the fish a bit of a reprieve when they are stressed like they are right now." "We ask for the public's patience and cooperation," said Atkinson. "It is very important that we do what we can to protect this unique fishery, not only for anglers, but for the communities that depend on the tourism revenue this area provides for local businesses."